Childhood: She was born Maria Salomea Sklodowska of the Sklodowski family. She was a bright child and always was the star of the family. Being the youngest, she always was first and was the familys main priority. She absorbed all the knowledge that she ever absorbed and never forgot it. She was quite the intelligent child. Marie`s family name (Sklovinski) in Polish changes by gender. Sklovinski for males, and Sklovinska for female. 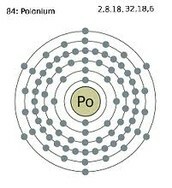 Marie discovered and named Polonium after her home land, Poland. Death of her mother. The death of Marie's mother effected not only her, but the whole family, not surprisingly. But Marie was especially effected because her mother was a main source of intelligence and inspiration throughout child hood. This death was a negative conflict. Exposure to radiation. Marie was exposed to radiation during an experiment that proved to show that uranium's radioactive reactions are not because of molecular interactions, yet, the atom itself causes the air to conduct electricity. Which causes electron overload. So overall a positive influence at a scientific angle. Be-widowing. When Marie`s husband, Pierre Curie died of a horse carriage. He died an accomplished man. Nobel piece prize winner in The "Curie" radiation project. But his greatest discovery was actually his beloved wife Marie. She continued on as a scientist and later joined the cancer program. However I feel that his death still was extremely negative because Marie lost an inspiration, love, and lab partner. Official Naming of Polonium. 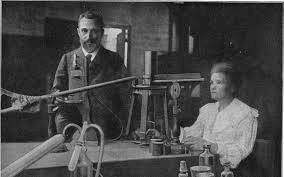 July of 1898, Mare and Pierre Curie had named Polonium after Marie`s hometown and native, Poland. 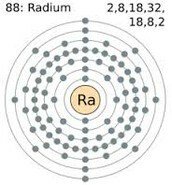 This definitely gave them a sense of pride which was also followed by Radium from the Latin word Ray. Also coining the word "Radioactivity". 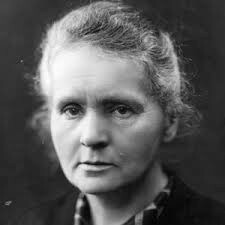 This was positive to the Curie family. WWI. In 1915 during the Worlds first war, Marie had a new use for Radium. Radon needles. These were very thin hollow needles that sterilized infected tissues and healed the wounded soldiers. Once again a positive effect on Marie and America. 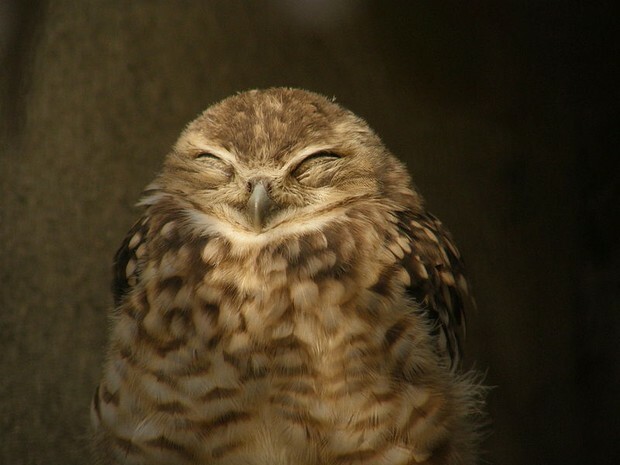 The owl seeks acceptance and success. This is what drove Marie through all of her accomplishments. She deals with conflict through making all fair and taking some for the team.